After a winter full of treating myself (yes, I love Chinese food and beer), I needed a detox. I connected with Farah Fahad, MS, RD, dietitian and founder of The Farah Effect, to reset my body, mind, and metabolism in just three days. One of the biggest takeaways from my time spent with Fahad was to completely cut out artificial sweeteners and anything that comes in a package. Turns out artificial sweeteners also change your taste buds, as they are much sweeter than regular sugar. She notes, "The majority of packaged foods can be high in chemicals and preservatives, so read labels to make sure what you're buying has minimal ingredients. You should be able to recognize and pronounce every ingredient on that list." This shift from viewing low-fat as a good thing has been a trend over the last decade in the wellness field. Keep scrolling to find out why the health world thinks you should start embracing (healthy) fats! 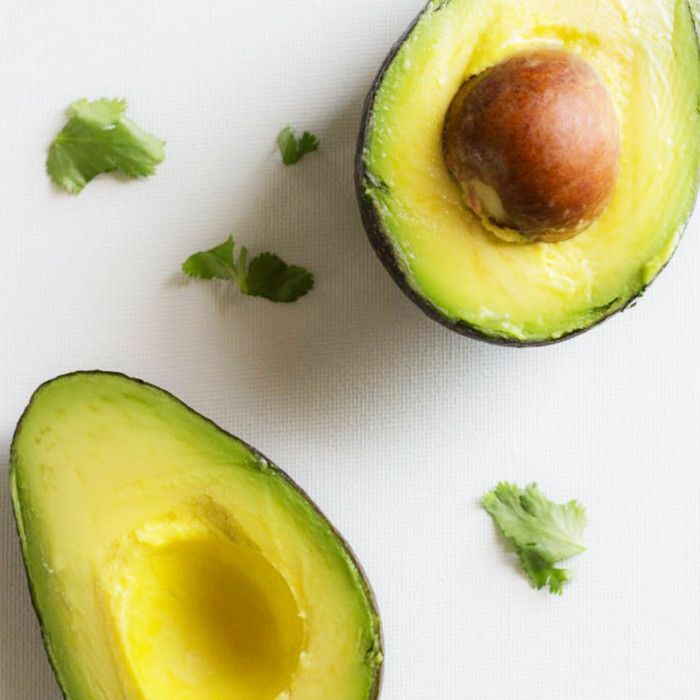 Many nutritionists are urging their clients to embrace healthy fats like those found in avocados and nuts; Siggi's in-house RDN, Abigail Kinnear, calls this shift in thinking the Full-Fat Movement. So what is it exactly? This mindset favors nutrient-dense, full-fat foods over the familiar low-fat "diet foods" with the belief that they're ultimately better for your body and, thus, for long-term weight loss. "In the '80s and '90s, 'fat-free' and 'low-fat' were popular claims to make in regard to food," says Kinnear. "However, in the past decade, there has been an increase in the popularity of items that contain fat, as consumers seek less processed foods," she continues. "Fat has seen a rise in popularity in many food categories, such as whole-milk dairy products, avocado, and other plant-based oils." In other words, healthy fats are finally getting the recognition they deserve, while low-fat foods are being exposed as having artificial sugars that throw your body out of whack. More and more research shows that foods with healthy fats like omega-3s and omega-6s can actually benefit your body and even help you burn fat. On the flip side, low-fat and fat-free options are often loaded with added sugars to mask the taste, according to reports from The Cancer Treatment Center of America: "Food manufacturers add chemically produced sugar, typically high-fructose corn syrup, to foods and beverages including crackers, flavored yogurt, tomato sauce, and salad dressing. Low-fat foods are the worst offenders, as manufacturers use sugar to add flavor." When you skimp and eat low-fat foods, researchers have found people will actually try to satiate their hunger with sugar or carbs. Recent research has linked diets with increased amounts of added sugar to heart disease, Alzheimer's, and cancer. What exactly are the benefits of good fats in your body? "Fat is essential for producing hormones, absorbing fat-soluble vitamins, effectively balancing blood sugar, and hydrating skin from the inside out," holistic nutritionist and health coach Kelly LeVeque says. It's important, though, to know how to get started and move forward with truly good-for-you foods. Of course, Snickers bars and ice cream can be considered "full-fat," but that's not the movement we're talking about. "If you're choosing to add foods with fat to your diet, it's best to stick to whole foods or foods that are minimally processed with simple ingredients," suggests Kinnear. Foods like grass-fed butter (loaded with vitamin K), avocados (which have unsaturated fatty acids), coconut oil (thanks to easy-to-digest medium chain triglycerides), and egg yolk (as it contains choline, a vital micronutrient that helps the body absorb fat used to form DNA and cell structures) are all allowed and encouraged as part of a full-fat diet. Kinnear adds: "Nuts are a great option for snacking, as they contain healthy monounsaturated fats and fiber. 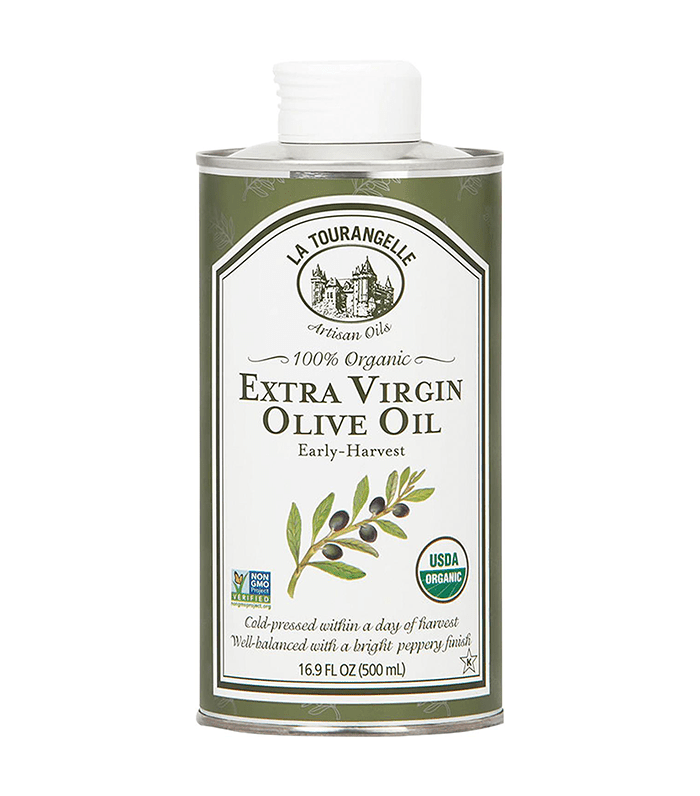 For cooking, choose a plant-based oil, such as olive oil." Yogurt also makes the cut, according to Kinnear. 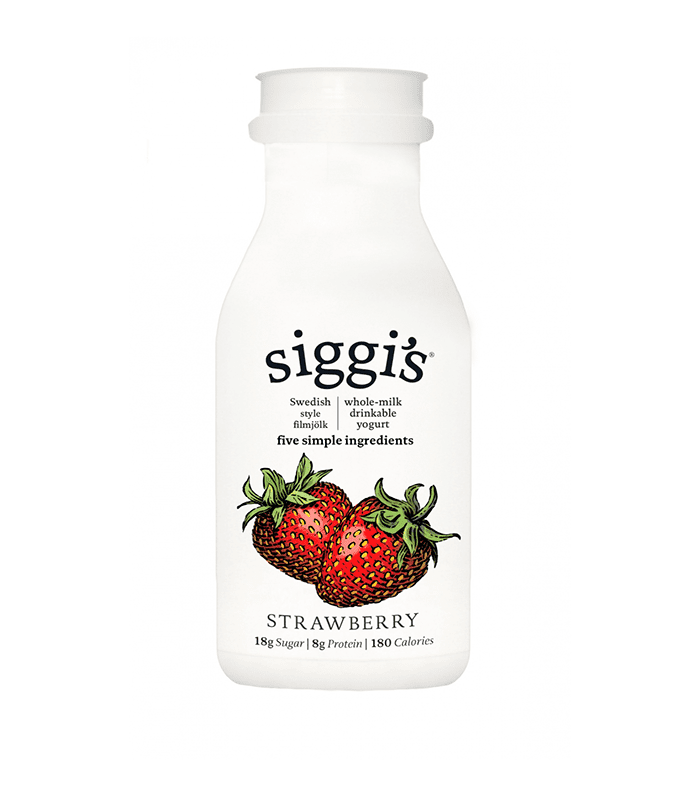 "Siggi's has a variety of whole-milk yogurts and drinkable yogurts, which contain a combination of naturally occurring fat and protein, which aid in satiety." Science agrees: In one study, researchers found that people who had higher levels of three different byproducts of full-fat dairy had, on average, a 46% lower risk of getting diabetes during the study period than those with lower levels. Positive associations with food help you stick to a healthy diet and keep your weight-loss goals on track. Instead of depriving yourself and opting for "diet" or "low-fat" options, treat your body to the full-fat foods that will actually fuel it. The Mediterranean diet is one that follows the Full-Fat Movement, as it has clinically proven benefits for weight loss, skin, and long-term health, as well as full-fat staples like olive oil and fish. (It's also scientifically proven to make you happier.) Shereen Lehman, MS, an evidence-based nutrition specialist and the co-author of Superfoods for Dummies, agrees: "It's healthy, nutritious, and the health benefits are there. With evidence of effectiveness for cardiovascular and overall health, this diet focuses on what foods are good for you. It's high in omega-3 fats, monounsaturated fats (olive oil), fiber, calcium, and it is pretty much everything a healthy diet should be." Next up, find the new diet rules: ten small eating changes that make a huge difference.